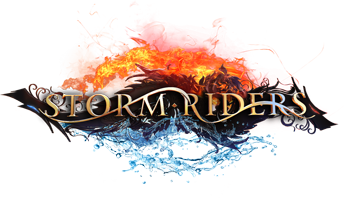 Storm Riders - 2019 New Game! 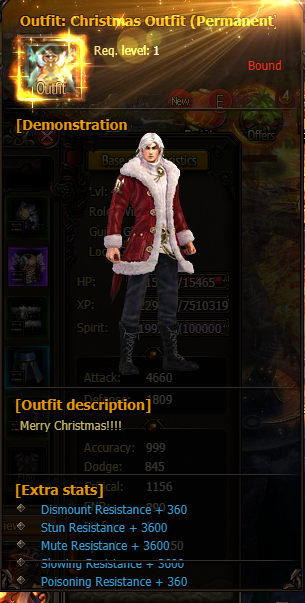 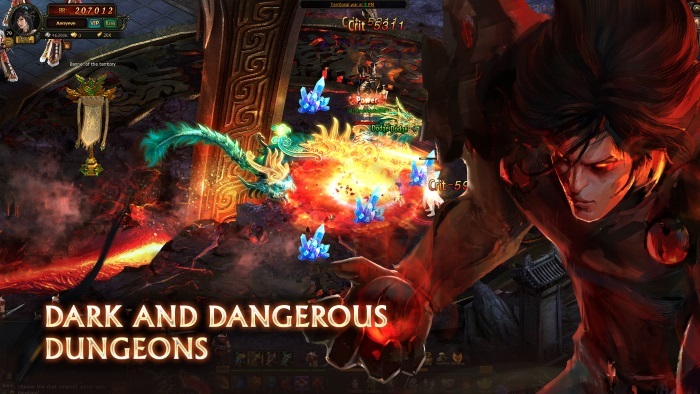 MMORPG Storm Riders is not just a game, it is a legend that has come to life, where you will get an opportunity to become a kung-fu master and fulfill your destiny. 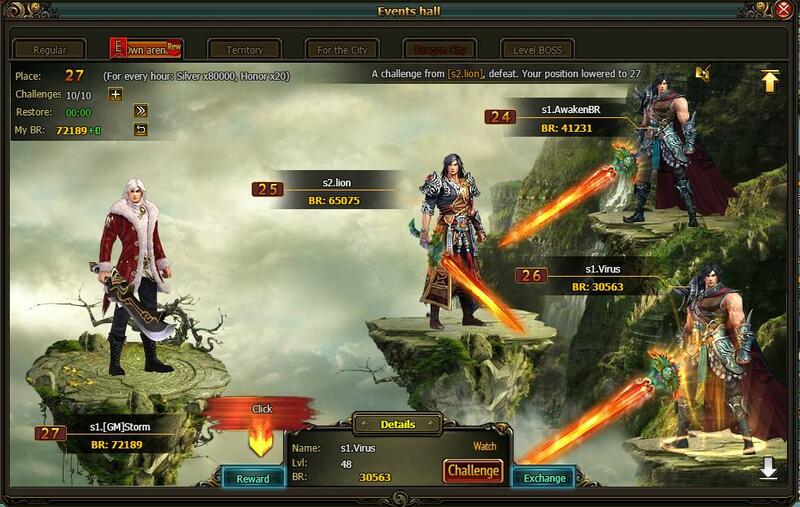 Choose one of the four unique characters, who are not just great warriors, but, also, control the elements! 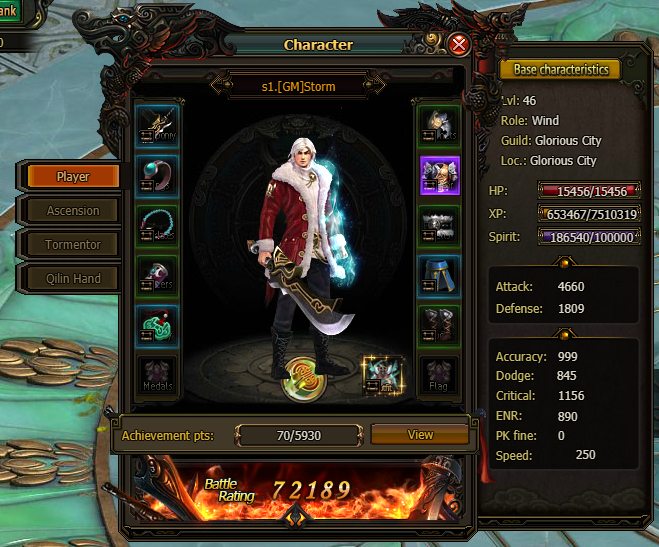 Level-headed Cloud, kind-hearted Wind and Ash the Faithful or Dream the Warrioress. 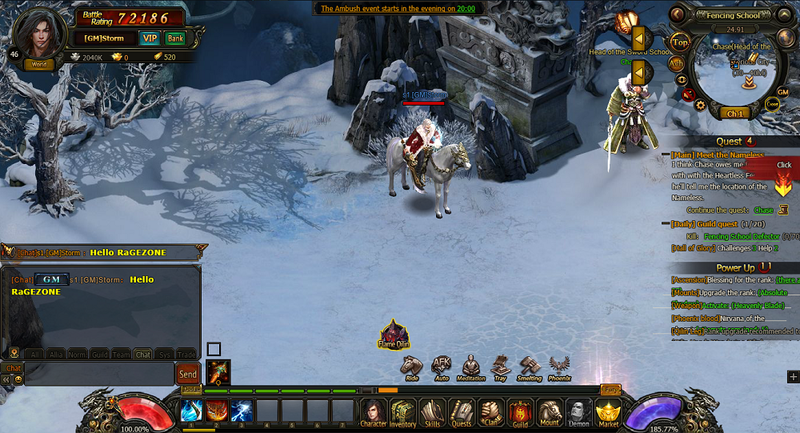 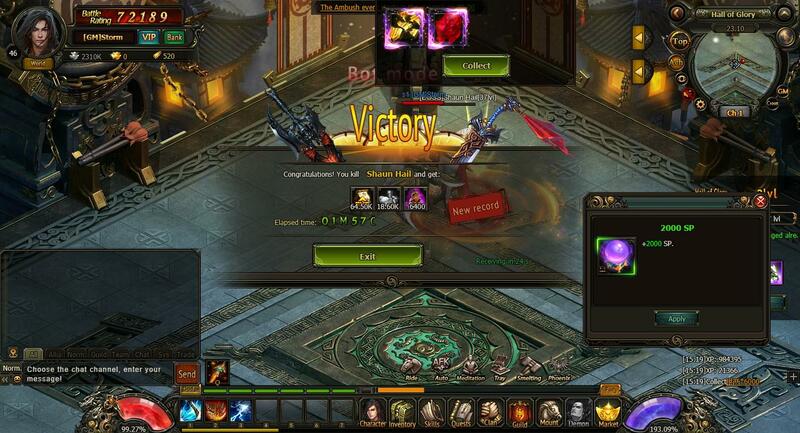 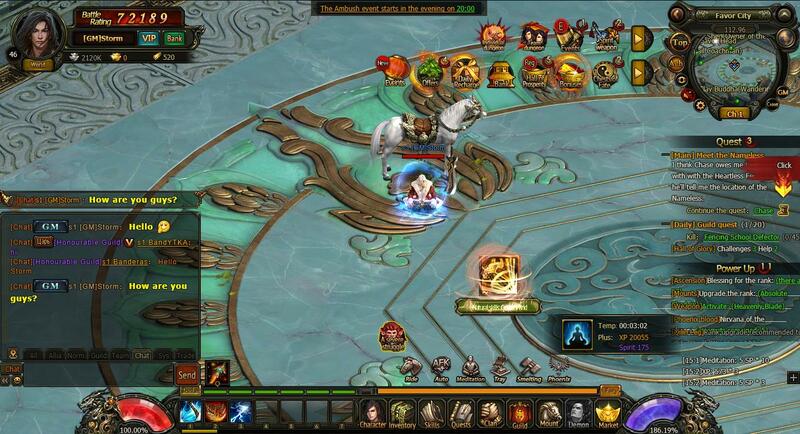 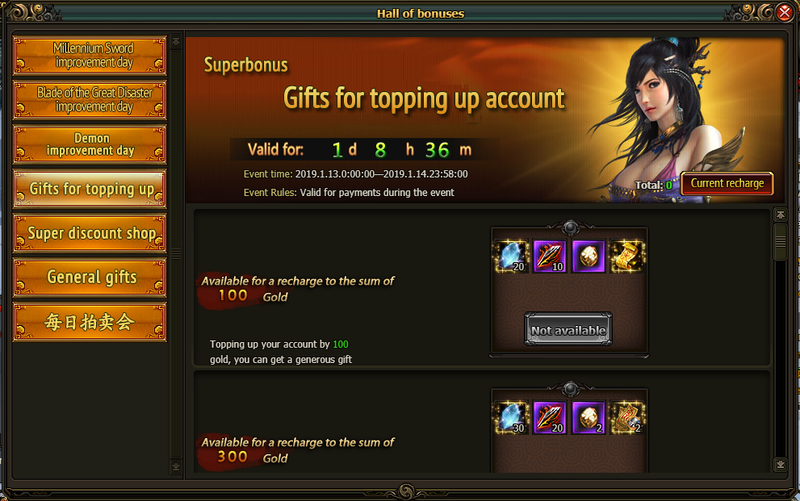 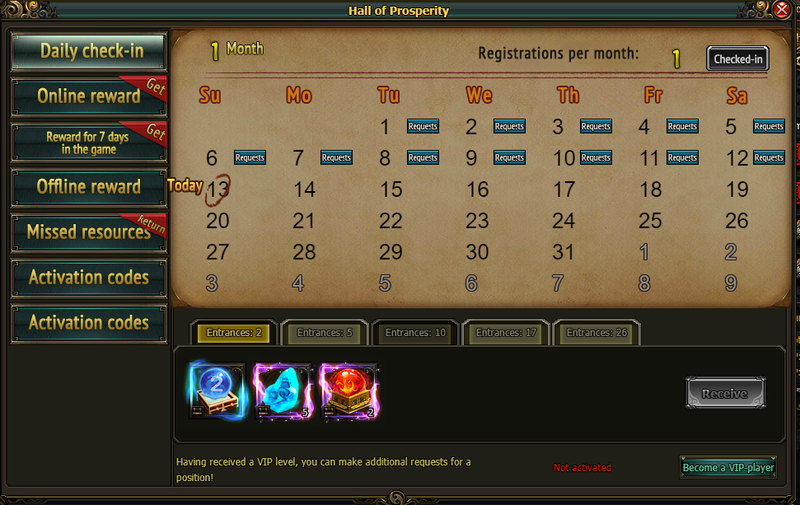 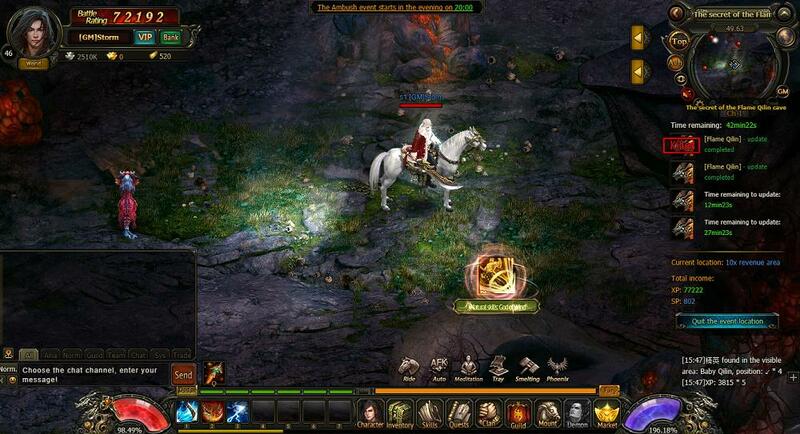 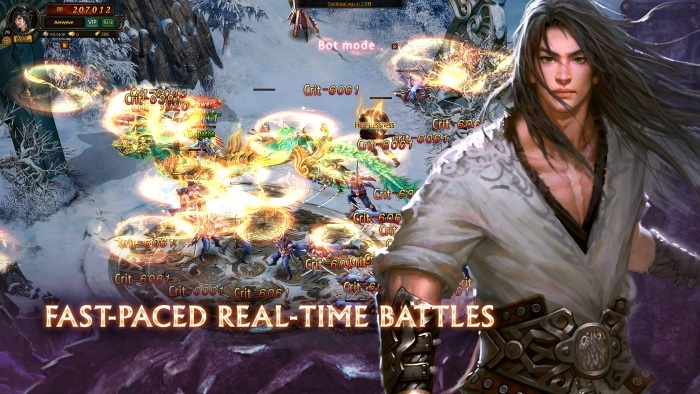 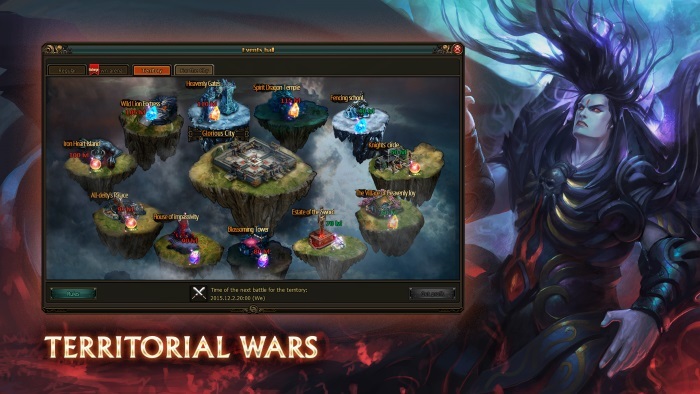 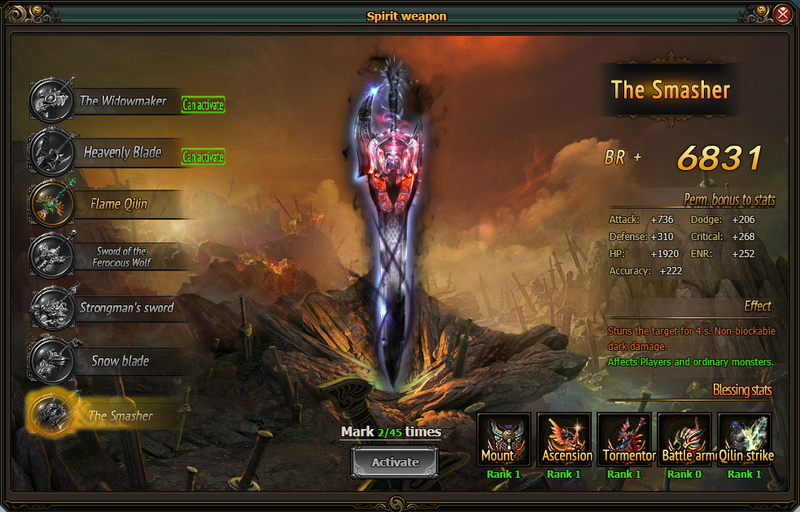 Become a legend of Kung-Fu – play a brand new browser MMORPG based on famous Wind and Cloud saga - Storm Riders!